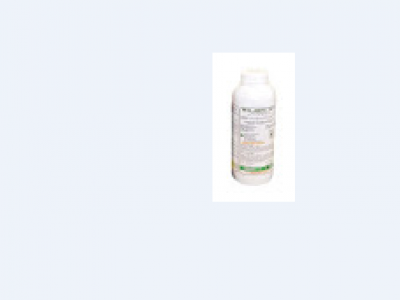 COMMANDER 240EC is a post emergence herbicide containing Oxyfluorfen 240g/l, used against broad leaved weeds in onions, tomatoes, french beans, baby corn and cabbages. 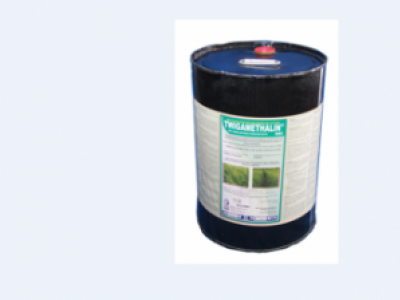 It is applied as a foliar spray at the rate of 25-50ml/20L of water. 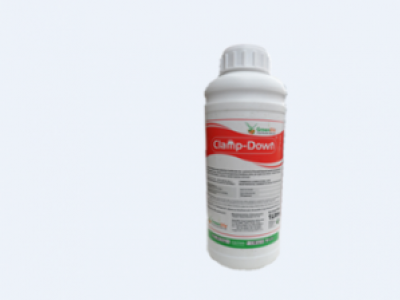 CLAMP-DOWN 480SL is a post emergence non selective herbicide containing Glyphosate acid 360g/l used against broad leaved weed grasses targeting non cropped areas. 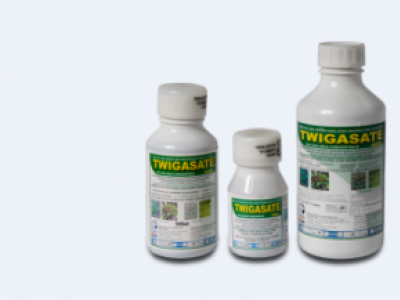 It is applied as a foliar spray at the rate of 100-150ml/20L of water or 2-3l/ha. 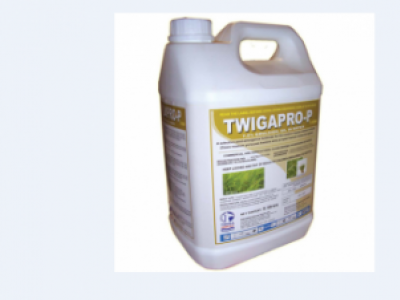 TWIGA PRO-P 7.5 EW is a selective and systemic post emergence herbicide that contain Fenoxaprop-p ethyl as the active ingredient and fenchlorazole-ethyl as a safener. 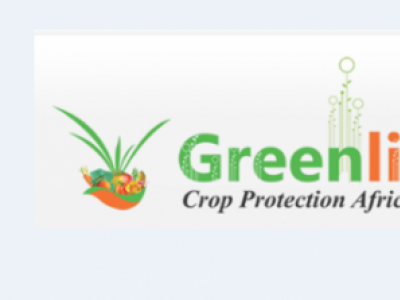 It is used to control grass weeds in wheat. 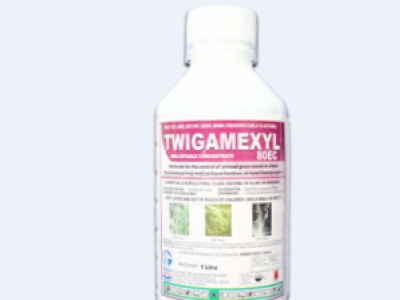 TWIGAMETHALIN 50EC is a broad spectrum selective and systemic pre-emergence residual herbicide that contains Pendimethalin 500g/l as the active ingredient.It is used to control annual grasses and broad leaved-weeds in wheat and barley. 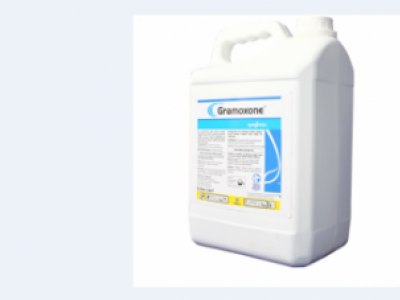 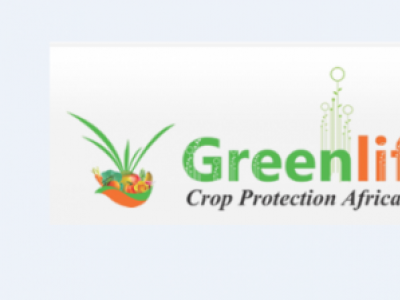 GRAMOXONE is a fast acting herbicide for economic weed control in plantation crops such as bananas, citrus, coffee, palm, sisal, sugarcane, maize and tea applied as a foliar spray at the rate of 150mls/20L of water. 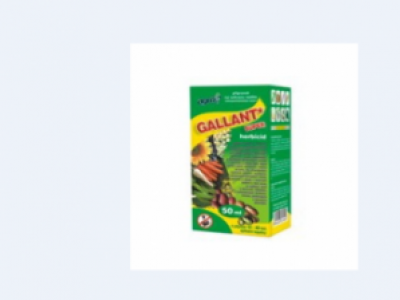 Bellamine 72% is a selective weed harbicide used against a wide range of broad leaved weeds with 720 g/L dimethyl ammonium salt as the active ingredient.